Humans are really creative. We cannot deny that with the various artworks, designs and even technological products that we have these days. You can see the creativity of man all around you. Even the internet is the product of man’s creative mind. Creativity can really bring one into a cosmos of boundless ideas on just anything that he intends to create. In our homes, we can observe various accessories that show the creativity of man. That includes our wallpapers, ceramic displays, framed artworks, jars, vases and many others. 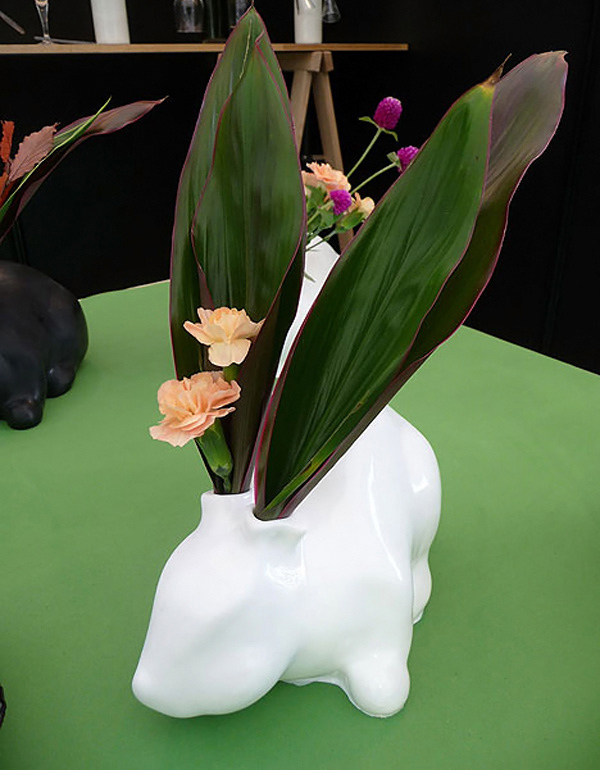 For this article, we will show you how creative vase designers are when they used animals as inspirations for their designs. These designs are not like other animal-inspired vases that you see for these are well thought of by the designers and they opted to create it in a unique way. So, we will showcase not just these animal-inspired vases but also the creativity of the designers. We have here 10 vases for you to see. Look into how each one is done with a brilliant mind and a talented hand. Scroll down and see the beauty of these vases. One look at these cute vases will make you smile. Aside from being cute, these also bear the form and prints of animals which make them look lovable. Add a unique touch to your center piece or your corner tables with these giraffe and hippo vase. This is the result of the designer’s being adventurous when it comes to design. 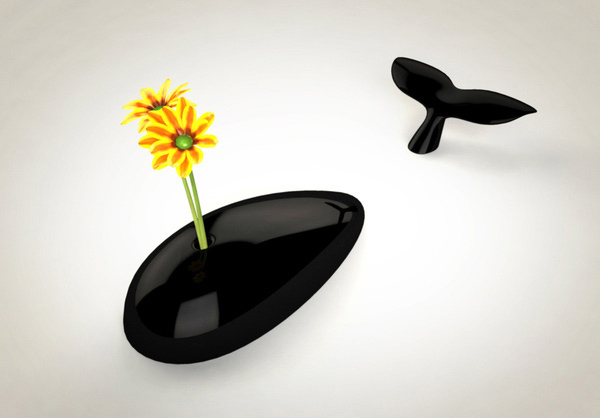 The designer named it Untitled Flower Jar although the vase obviously took the form of a whale. This unique vase come in black and white colors. 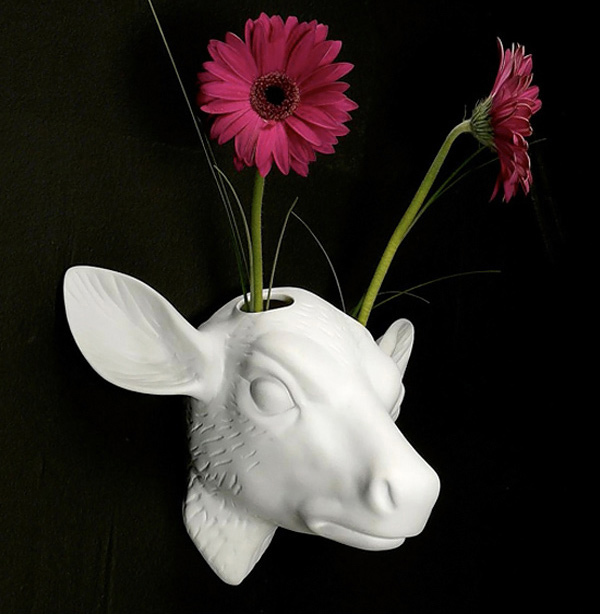 Instead of a stuffed deer, why not use this deer vase instead? It also looks great and can even bear your favorite flowers. A sphere vase with a beak-shaped opening glazed in copper. 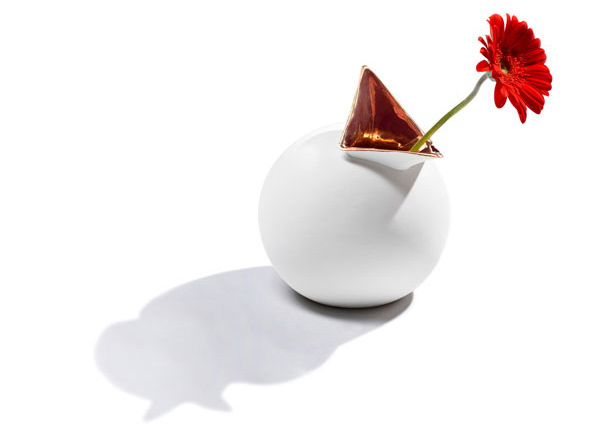 The design of this vase is inspired by the image of a hungry cuckoo chick. If you want another cute animal vase, these penguin vase will surely be a good choice. It can hold cherry blossoms or a few daisies or any flower you want. Instead of long rabit ears, you can place the flower of your choice and make it look very pretty. This vase come in 7 lovely colors namely white, black, yellow, pink, mattwhite, blue and green. 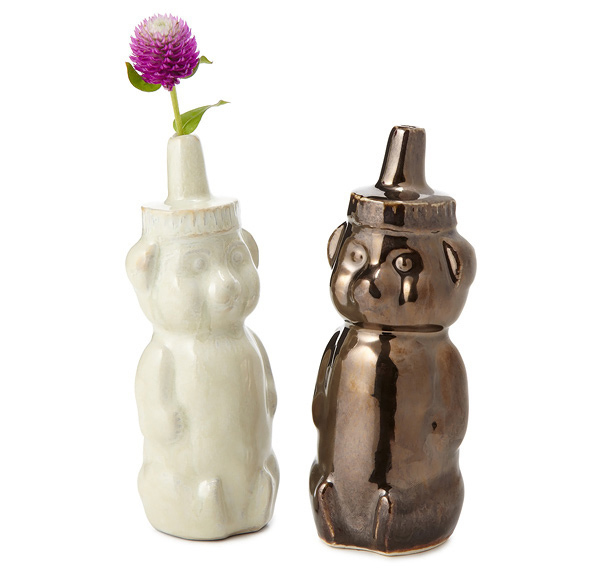 Unbearably cute vases that will surely sweeten up your room with a bloom of flowers. Each one is a little different as if each has a different personality and characteristic. This can add a touch of elegance and class to your homes. This horse vase is not just distinct but also looks great especailly when you choose pretty flowers to put on it. 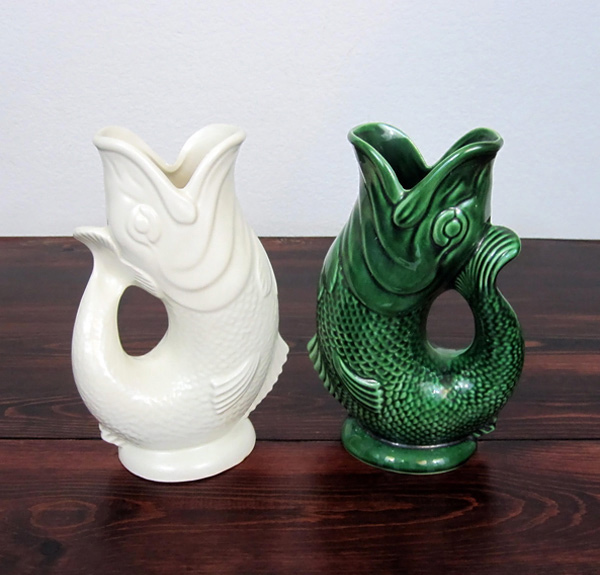 These two mid-century vases would fit in a home with a retro or vintage theme. You can just choose which color you want to use. Aren’t these lovely and totally creative? Of course, you would nod on this one. The vase designs are so unique and it will also please animal lovers for they can accentuate their rooms using their fave animal through vases like this. At least, aside from beautifying, you can also get a glimpse of the creative works of different vase designers. If you were impressed of these designs, you will also be glad to see other vase designs that we have here Home Design Lover. We will also be showcasing other accessories that you can use for your home. These would be a great help for you in choosing what you need, what you want and what is suitable for your home.